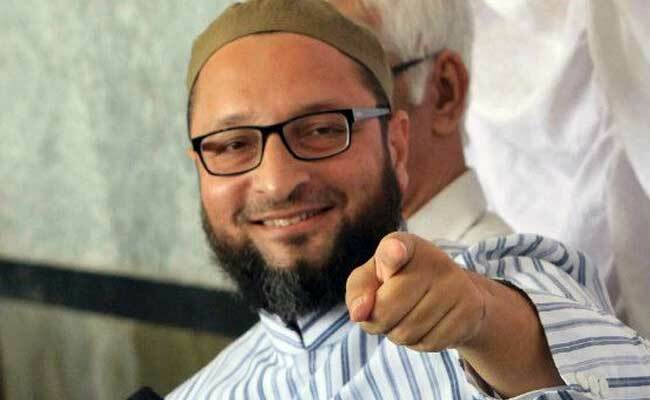 Hyderabad sources reported that AIMIM President Asaduddin Owaisi said there is a need for all non-Congress and non-BJP parties to come together and hoped TRS chief K Chandrasekhar Rao will take the victory in Telangana forward by bringing all such parties on a common platform to defeat the saffron party. Meanwhile the Hyderabad MP said he has his 'grave doubts' about the Congress' capacity to defeat Prime Minister Narendra Modi in the 2019 Lok Sabha elections. 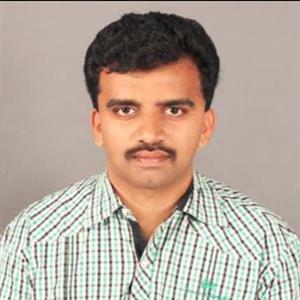 Reportedly he said he had been saying for over a month that TRS would form a government in Telangana. He said "People of Telangana solely backed TRS and they know they have a leader who has delivered this verdict is for KCR to take forward”. Owaisi said "He hopes KCR realizes that he should not now limit himself to Telangana only and he has a very large national role to play and he is sure that with the governance model he gave in Telangana, he will definitely do wonders. Further there is a need for non-Congress and non-BJP leaders to come together to give a new vision, new economic policy KCR has the capacity". He asked "BJP's important leaders have lost the BJP (Telangana unit) President has lost... what will now Yogi (Uttar Pradesh Chief Minister Yogi Adityanath) say? what will Amit Shah and what will Prime Minister Narendra Modi say".